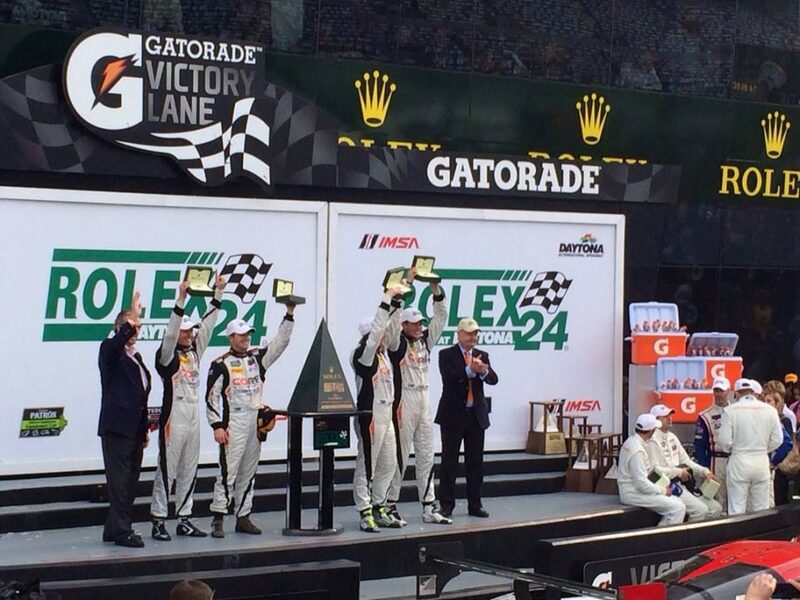 Hyundai has made amazing progress racing around the globe, winning races on both dirt and pavement. 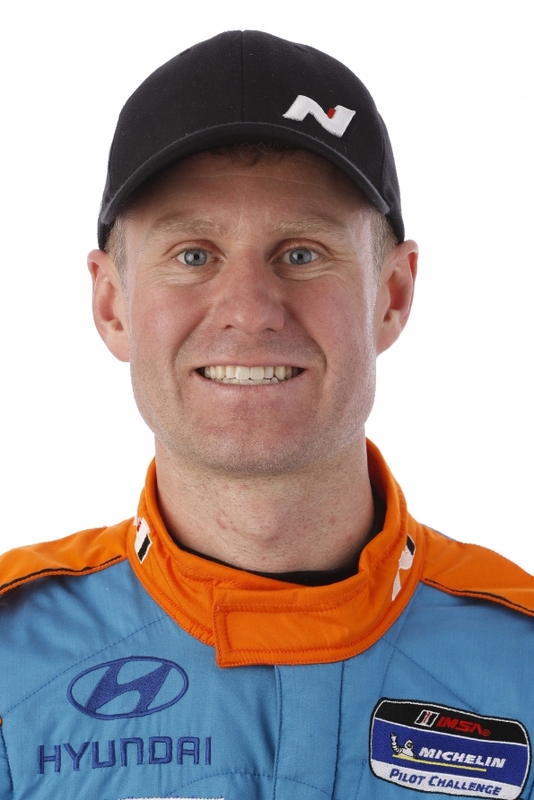 In this article, we focus on one of Hyundai’s top drivers racing in North America, Mark Wilkins @MWilkins who Races IMSA with Bryan Herta Autosport in the Veloster N TCR. We excited to interview Mark, and pick his brain about racing, the new Veloster N and the overall direction where they are going. Woohoo!!! Thrilled to announce a whole new challenge in 2019 with @bryanhertaautosport in the brand new @hyundaiusa #VelosterNTCR! First @IMSA #MichelinPilotChallenge Race next week!! Thrilled to drive alongside my friend @mjlracing this season! Thank you again Mark for taking the time to answer our questions. 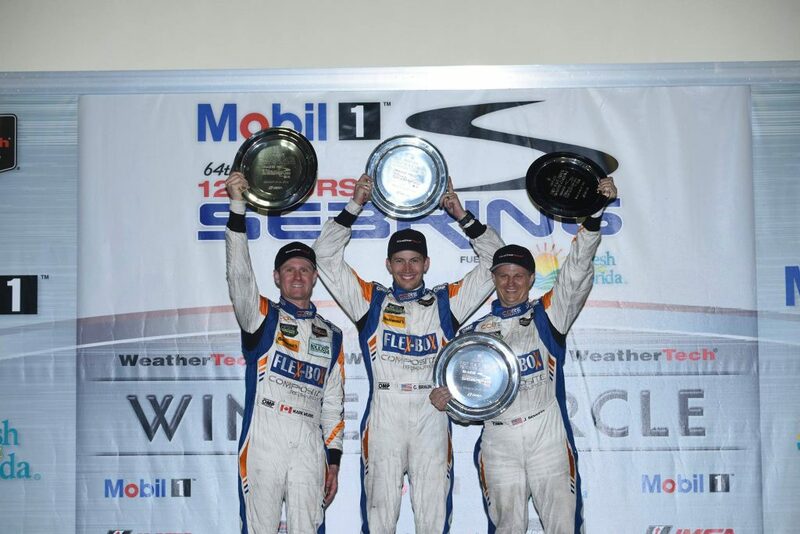 We wish you and the Bryan Herta Autosport team success in IMSA. For our readers, be sure to follow Mark @markjeremywilkins on Instagram or @MWilkins on Twitter.